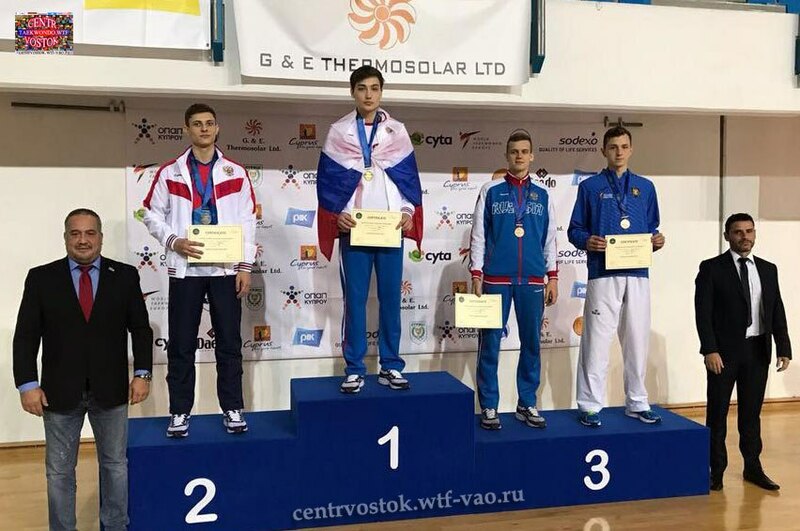 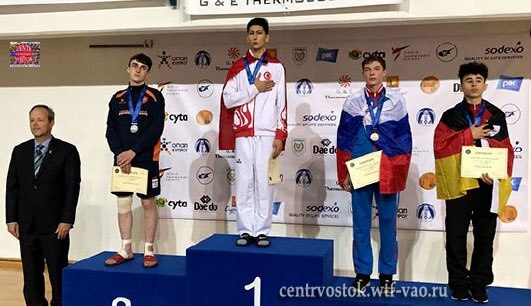 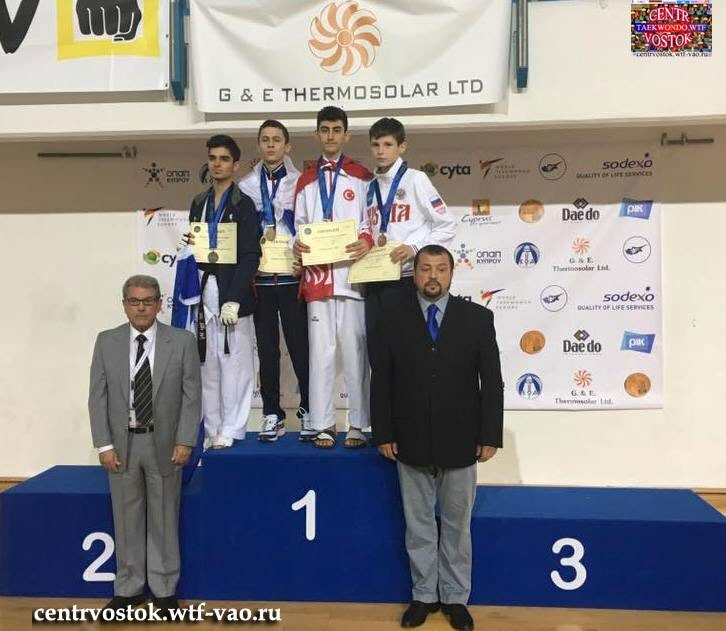 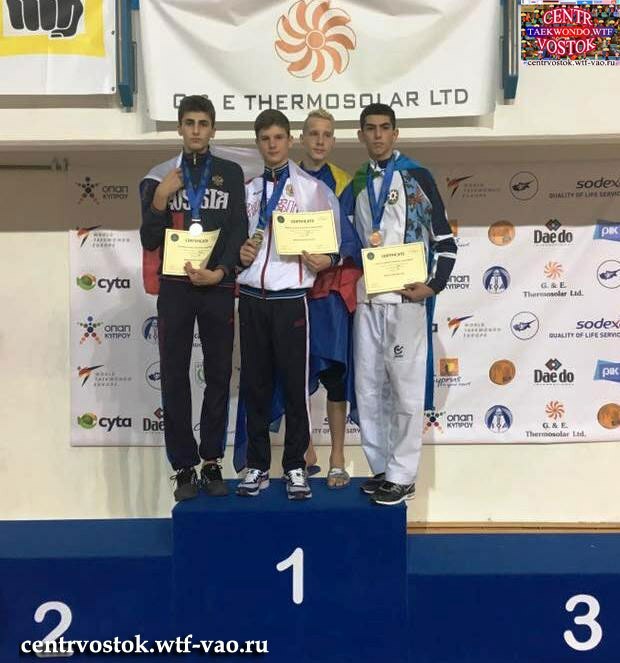 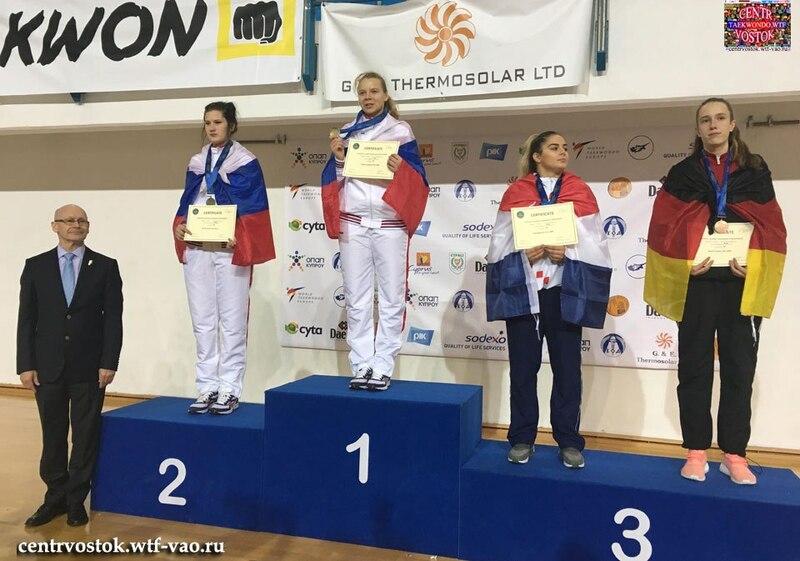 3 items tagged "Чемпионат Европы"
02-05 November 2017 at the Kition Athletic Centre 500 junior athletes from 41 countries in 21st version of the WTE European Junior Championships. 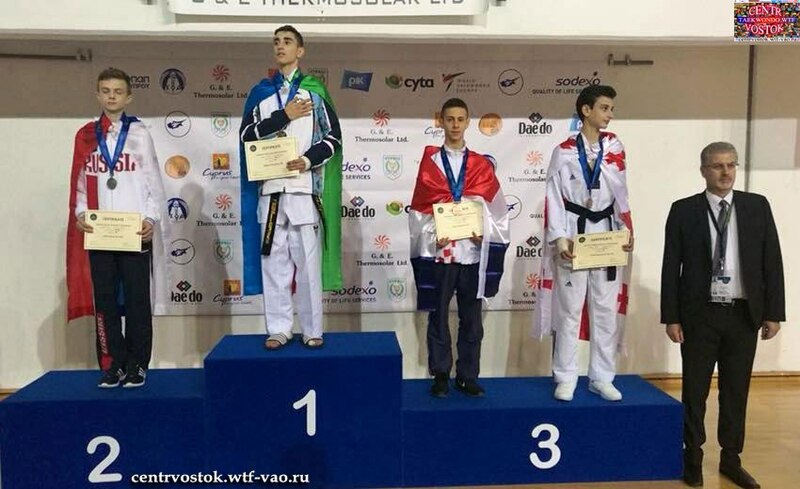 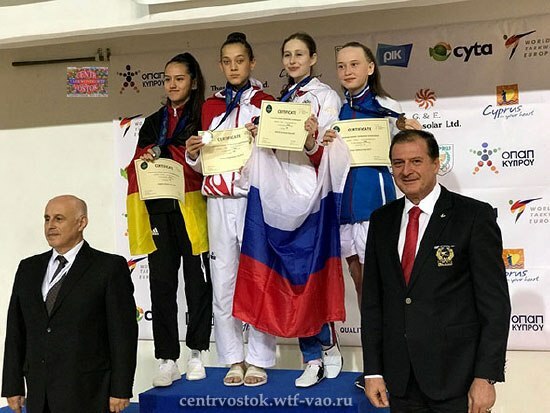 Young Taekwondo between the ages 15-17. 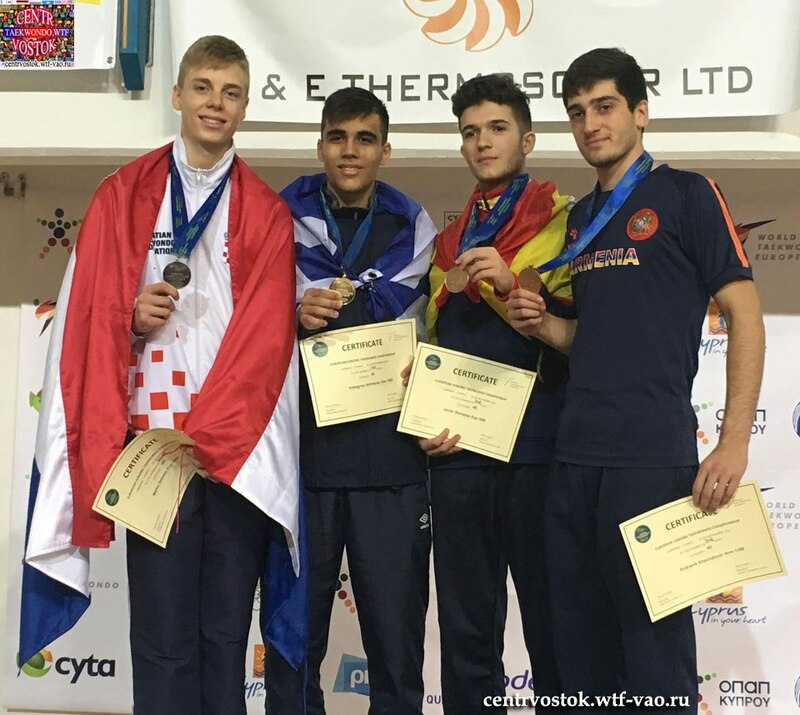 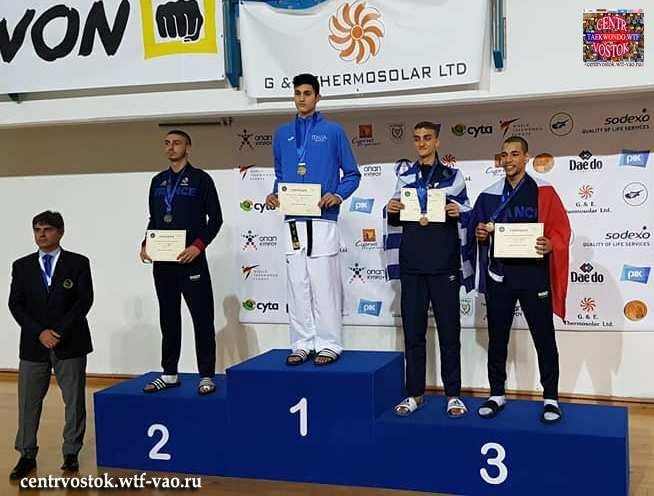 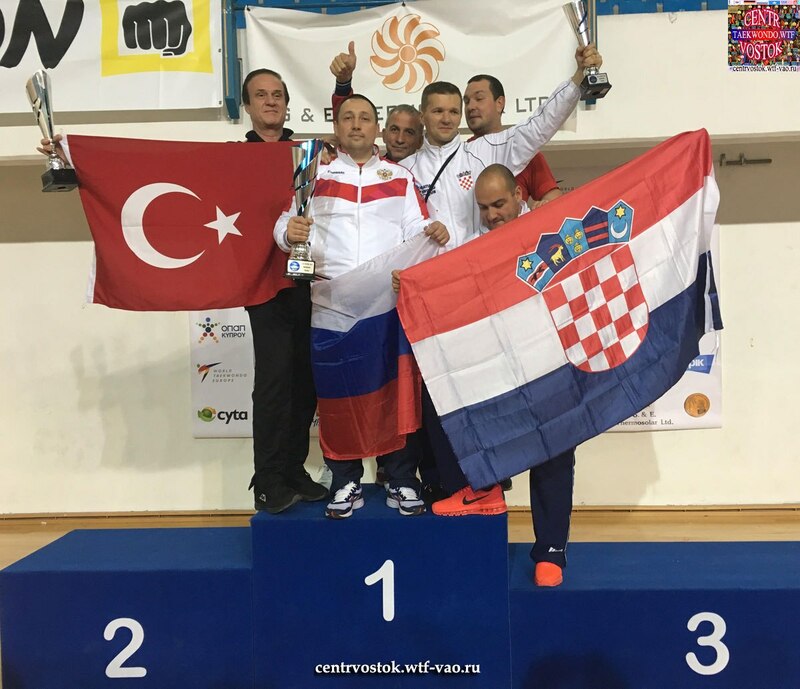 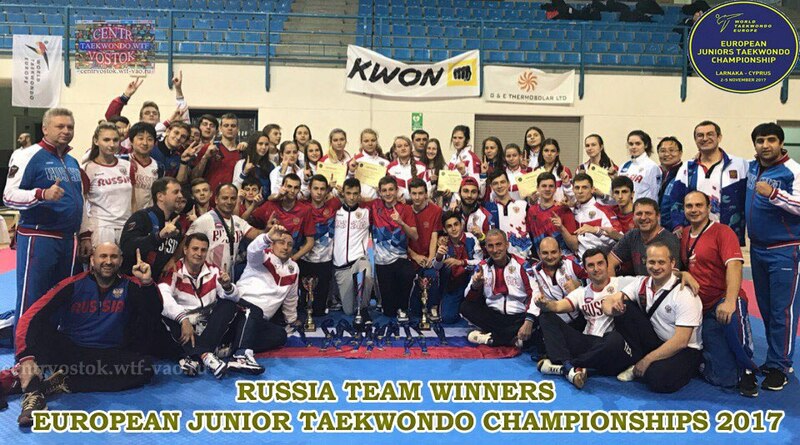 22 may of Finale day European Taekwondo Senior Championships 2016 Vladislav Larin gold medals, Roman Kuzentsov silver medals in Olga Ivanova bronze medals the Russian National Team. 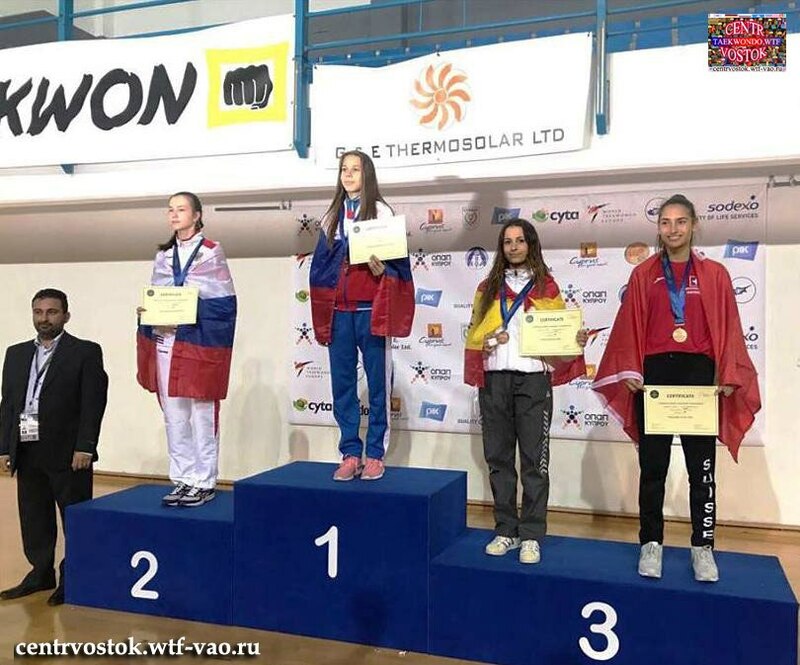 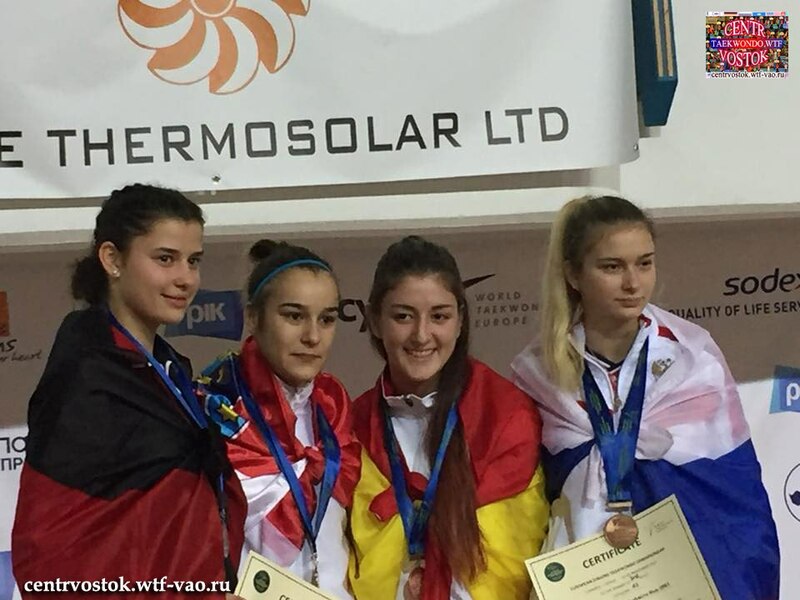 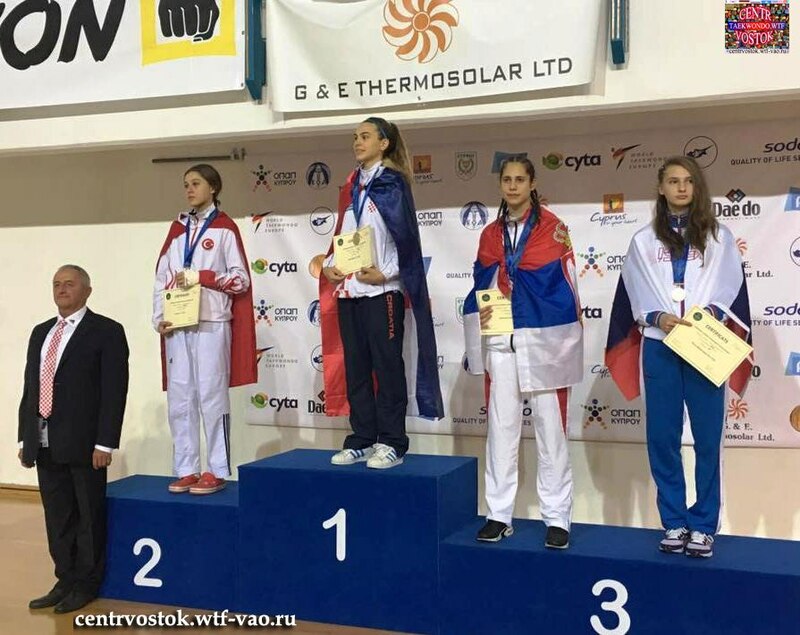 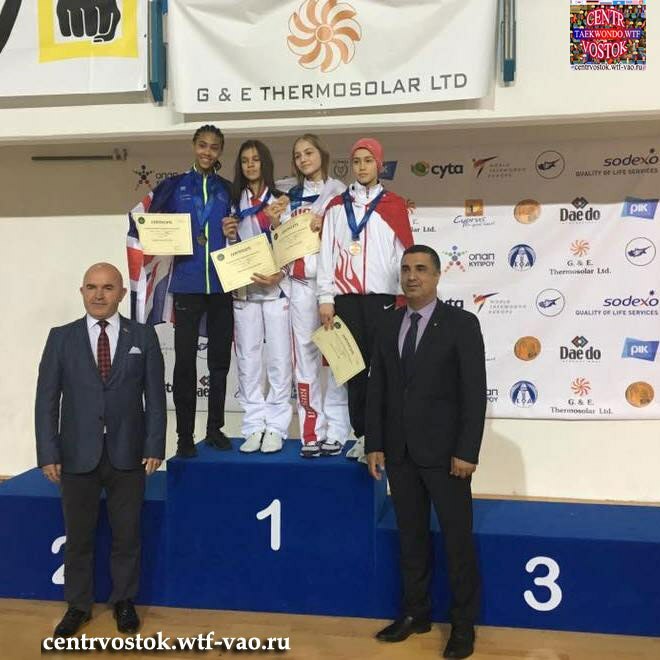 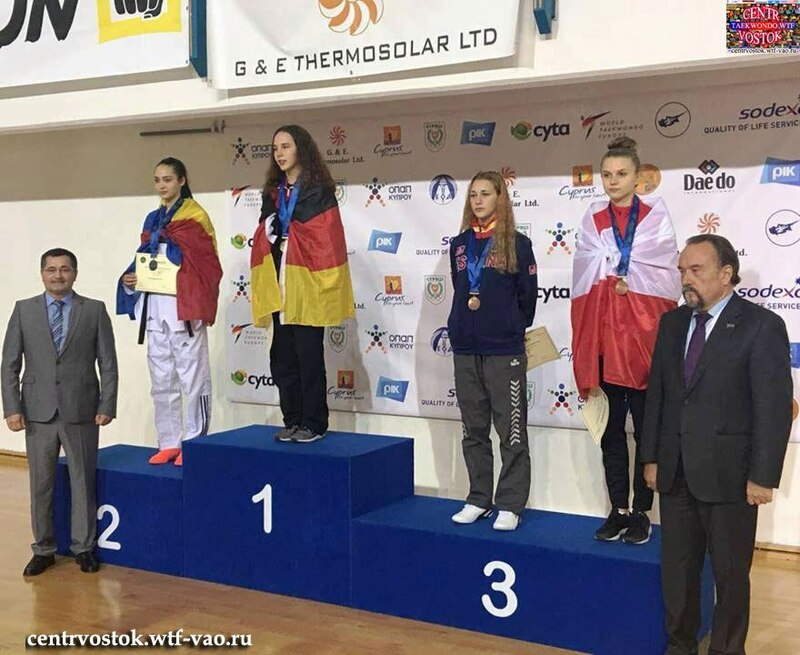 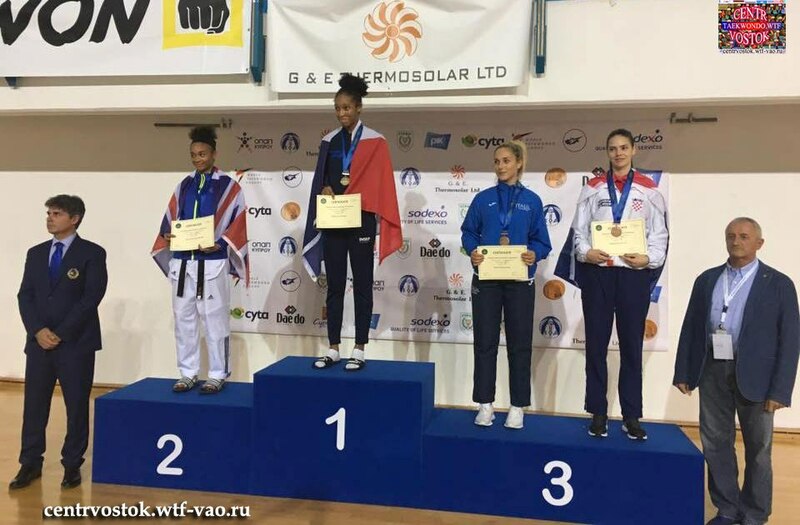 20 may of 2 day European Taekwondo Senior Championships 2016 winners Tatiana Kudashova gold medals in Konstantin Minin bronz medals and Russian National Team. 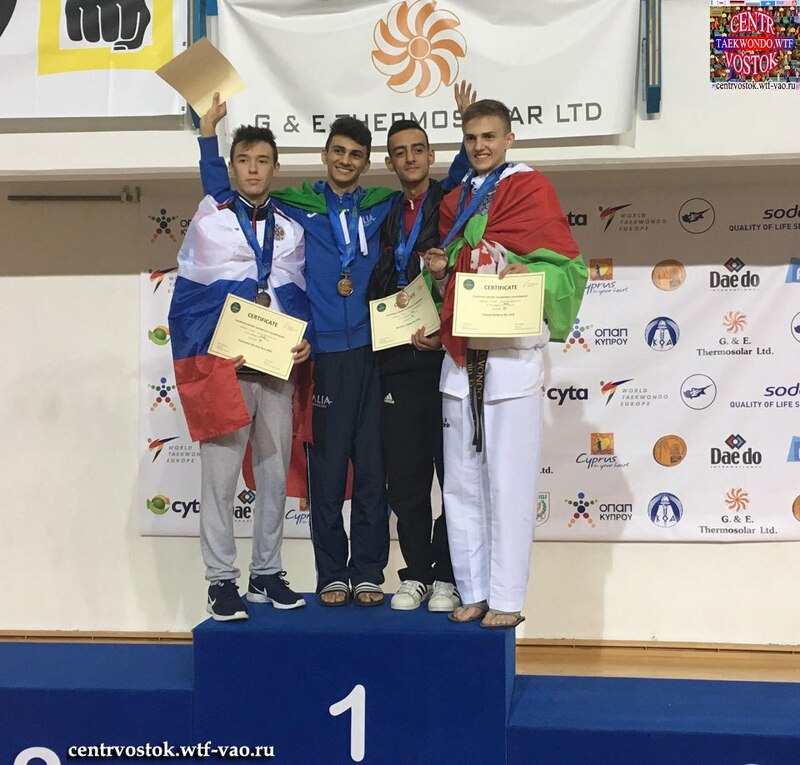 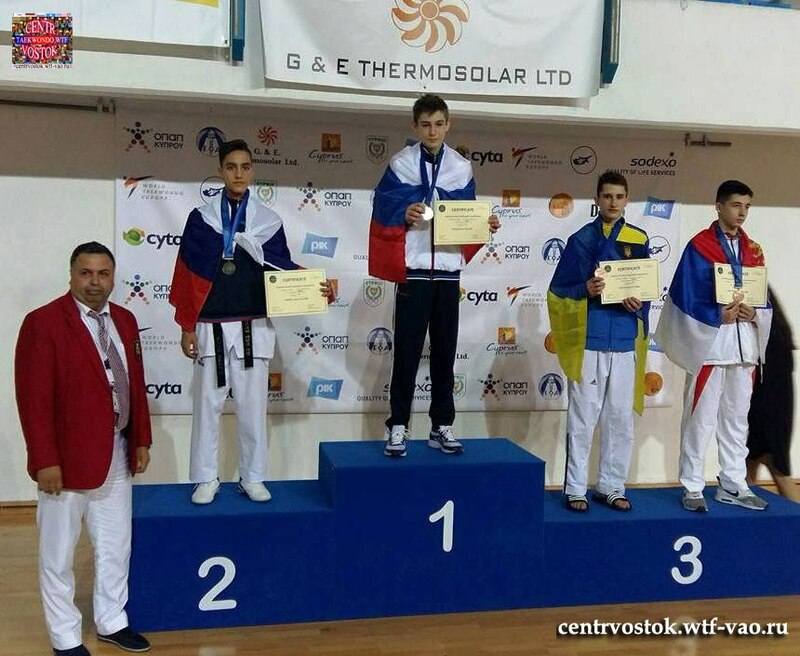 19 may of 1 day Alexandra Lychagina, Mikhail Artamonov, Stanislav Denisov, Ruslan Poiseev in Russian National Team and bronze medals European Taekwondo Senior Championships 2016. 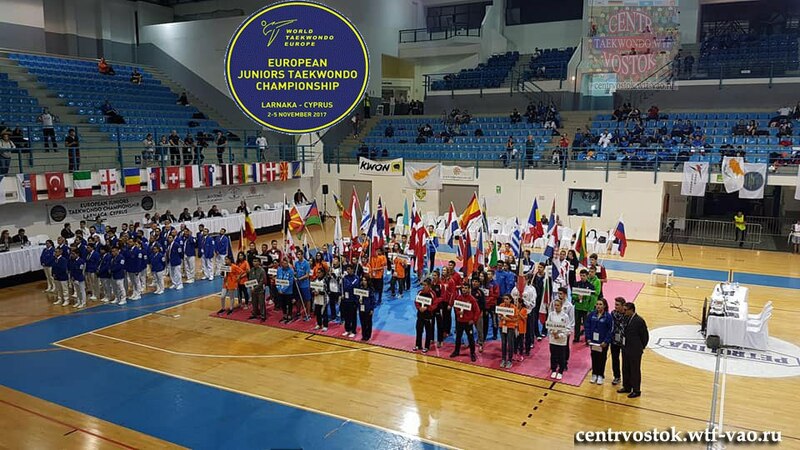 387 fighters from 46 countries will participate in the 22nd edition of the European Championships. 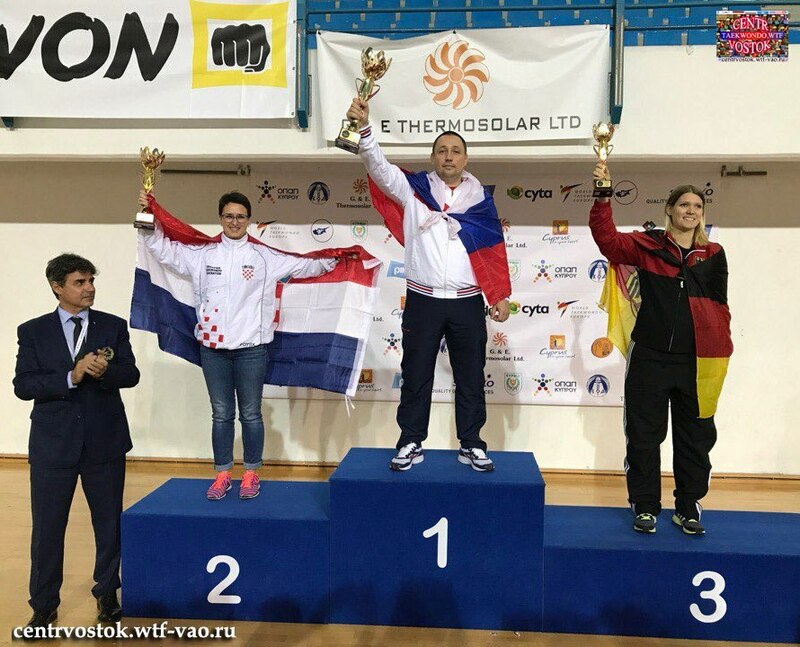 Four Olympic champions of London 2012 will be part Montreux: Jade Jones (GB) -57kg, Milica Mandic (SRB) 73kg, Joel Gonzales (ESP) -63kg, Servet Tazegül (TUR) -68kg! 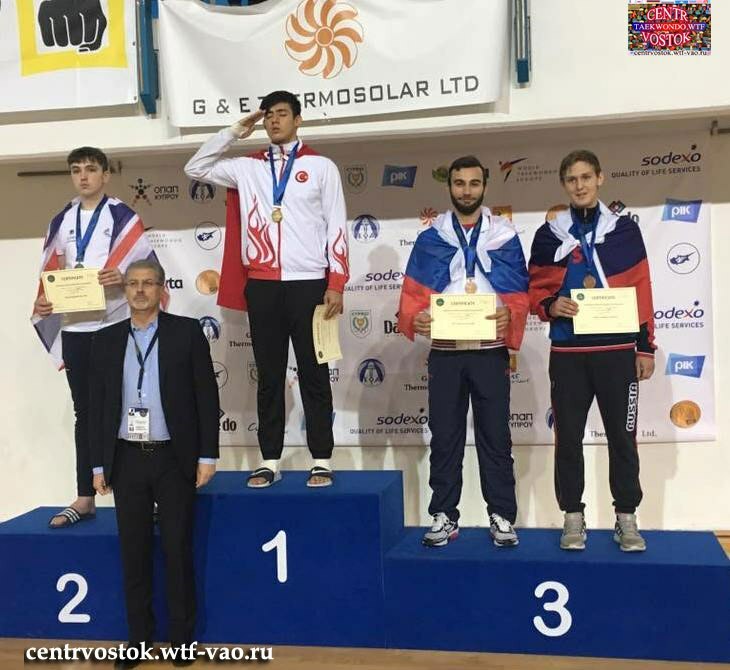 Кварцхава Сосо - юниоры, весовая категория - 59кг ( провел 2боя, один выиграл) Поздравляем главного тренера Ким И.В. 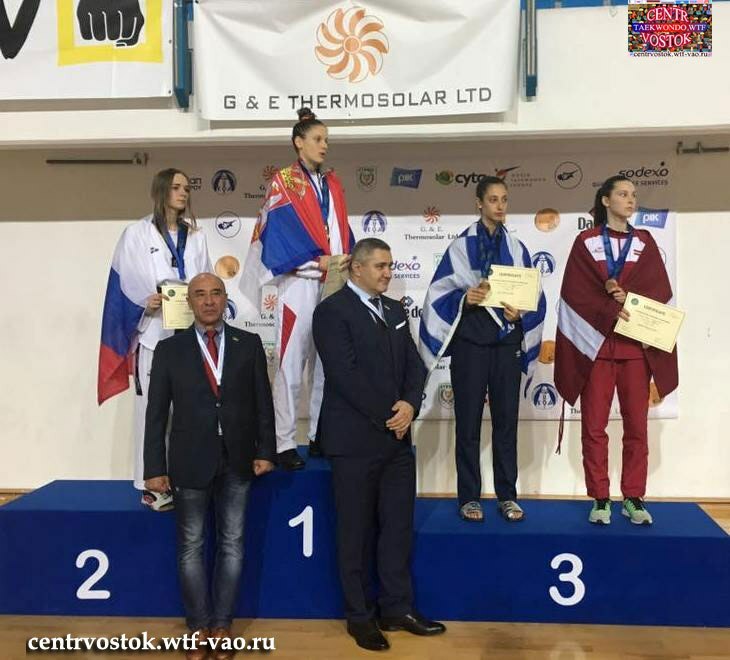 с отличным результатом!